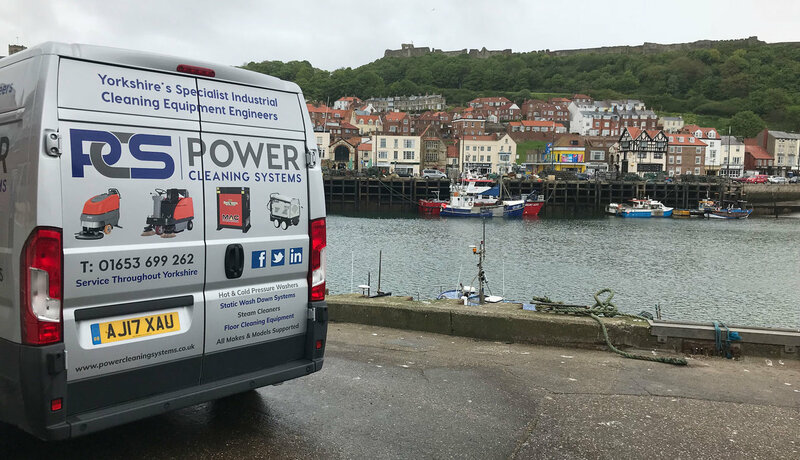 Here at Power Cleaning Systems Ltd we specialise in on-site repair, servicing and sales of industrial cleaning equipment across Yorkshire. 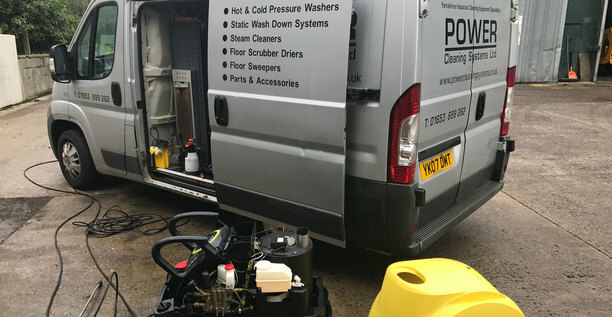 Unlike many sales orientated cleaning equipment companies, PCS Ltd has been built from the ground up by a small team of passionate hands on engineers to provide unbeatable professional cleaning equipment support and the most reasonable pricing in the area.  that's where we can help you because thats what we do best. 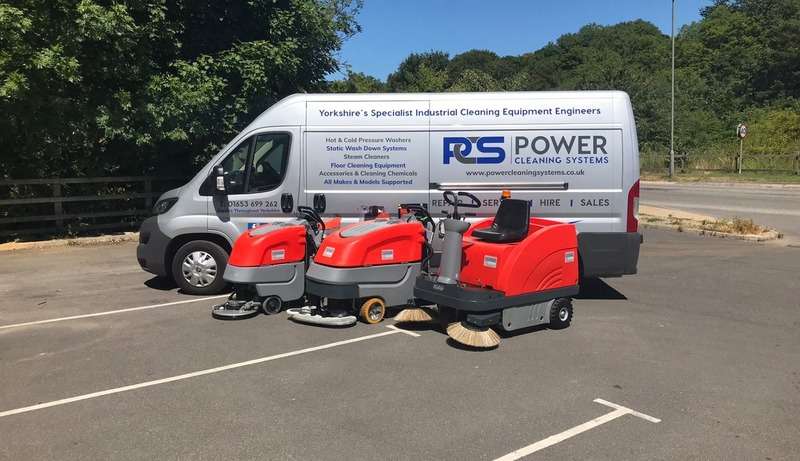 Our industry experianced fully equipped Yorkshire based engineers will come to you, bringing a wealth of knowledge we service and repair all makes and models of professional cleaning equipment. 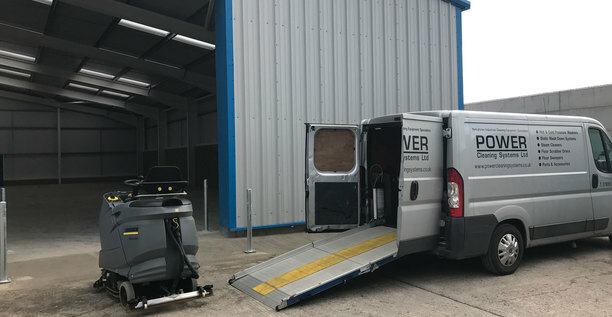 Offering a convenient on-site only service means we can keep our overheads down aswell, passing our reasonable and transparent pricing on to our customers. 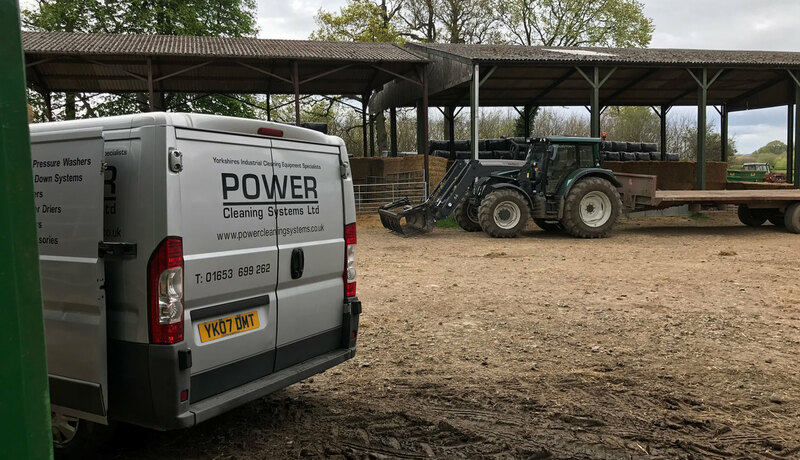 Remember If you are in the market for new commercial or industrial cleaning equipment, then Power Cleaning Systems can certainly help. 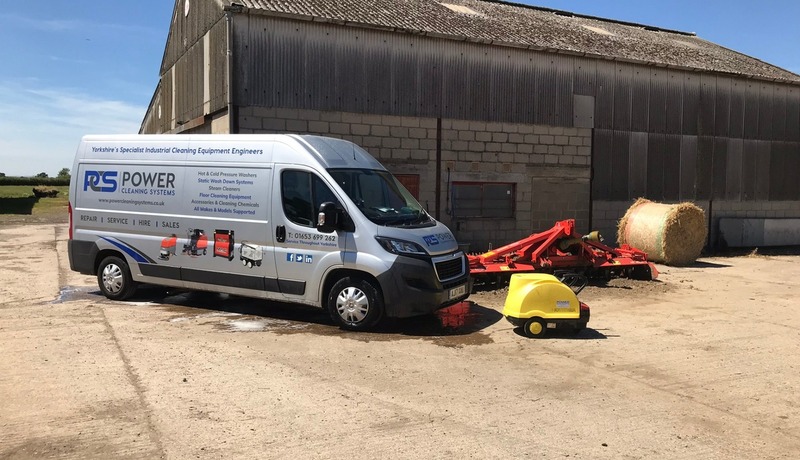 There's a wide range of new and reconditioned equipment to choose from, and we can even provide you with hire or leasing options too. 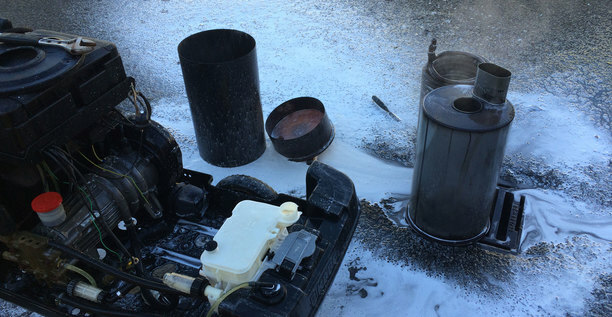 When you're stuck with a faulty machine, give us a call!  24/7 emergency call out available. 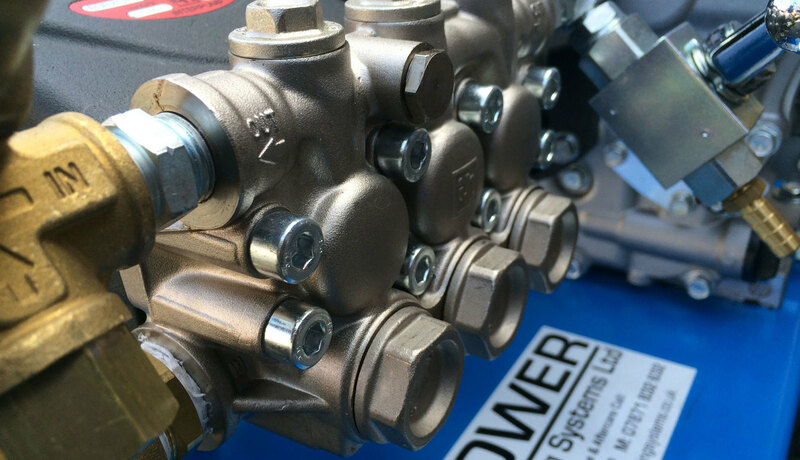 Keep your machine running smoothly and avoid costly downtime. 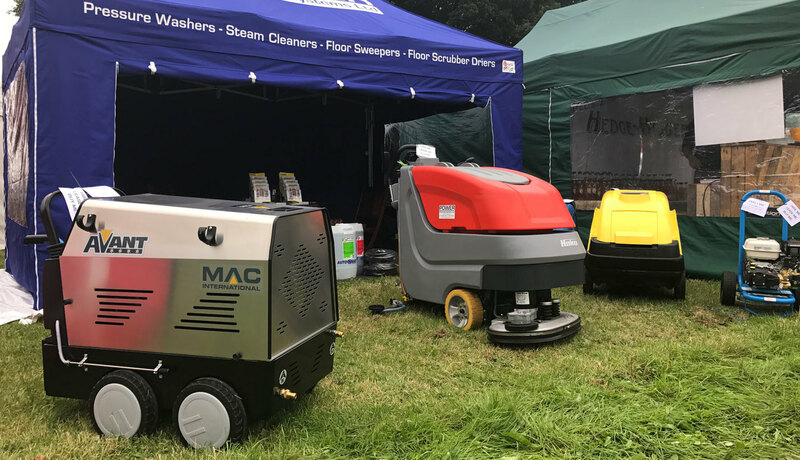 Buy a new or reconditioned cleaning machine, delivered to your door.  Hire a professional cleaning machine for a reasonable price. 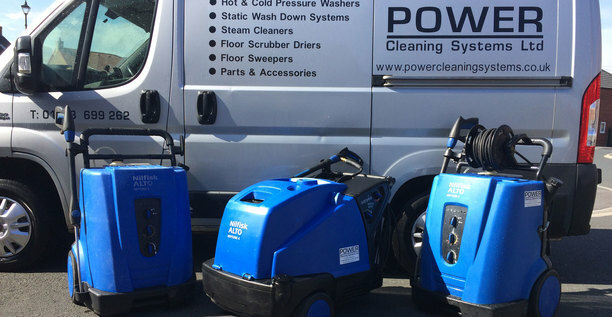 For cleaning equipment specialists in Yorkshire, contact Power Cleaning Systems Ltd today!